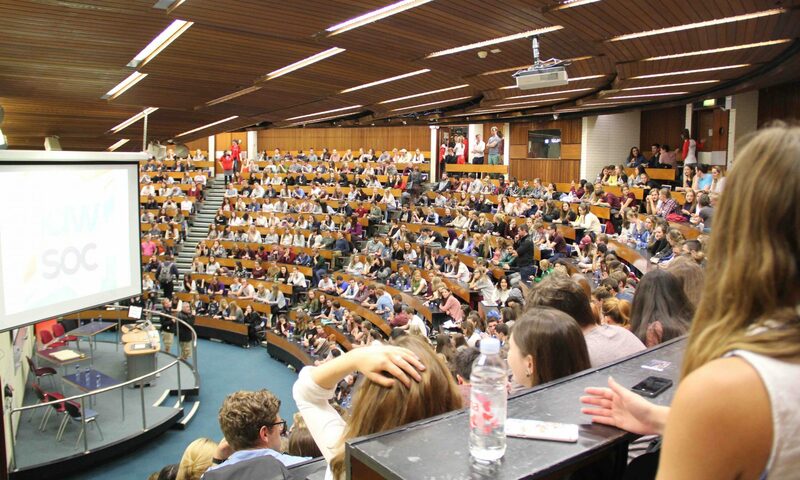 The UCD Law Society is one of the oldest, largest and most pre-eminent societies in Ireland. 2019-2020 is its 109th Session. With harbouring intellect and discourse at the heart of its ethos, the UCD Law Society endeavours to encourage students of legal and non-legal backgrounds to explore their own beliefs and open up discussion on a wide range of issues at their weekly Tuesday evening House debates, competitive debating and mooting. The Society seeks to further this by inviting prominent figures to deliver addresses the society. Examples of notable past speakers include Presidents Michael D. Higgins, Mary McAleese, and Mary Robinson, European Council President Donald Tusk, famed linguist and philosopher Noam Chomsky, The West Wing actor Martin Sheen, Sir Christopher Lee and Seamus Heaney. 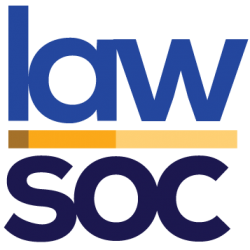 UCD Law Society is one of the most visible and far reaching student entities on campus – also among the largest memberships of a student society in Europe. The society’s motto is “Ar son na córa” (in the pursuit of justice).